CREATIVE SOLUTIONS FOR ENTREPRENEURS + SMALL BUSINESSES. 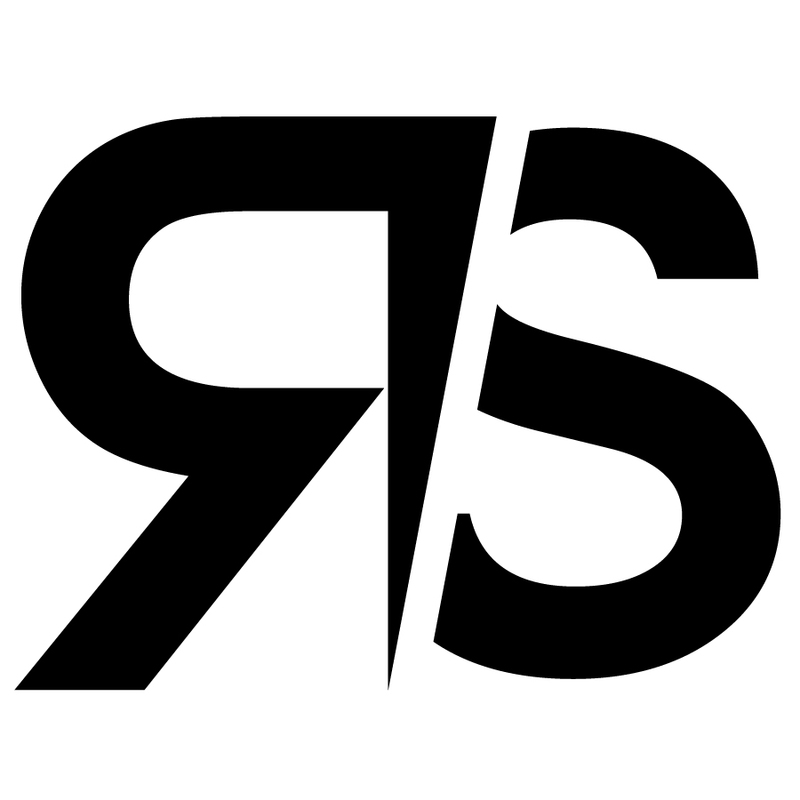 RS RAILING SYSTEMS INC. Custom railing fabrication, design and installation for commercial and residential properties around the Colorado Springs area in wrought iron and steel. Jarod asked us to design a logo that was masculine and edgy. We designed a logo that will withstand the test of time. The beefy lettering reflects the strength of the company while the monogram represents cutting edge.